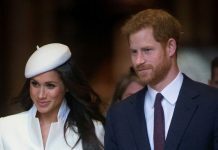 Home Prince Harry Prince Harry and Meghan Markle engaged? 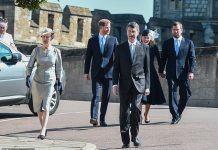 Prince Harry and Meghan Markle engaged? 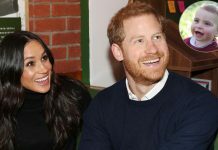 Meghan Markle wears gold diamond ring gifted by Prince Harry – are they engaged? Markle takes off the ring during shooting her scenes on Suits sets. 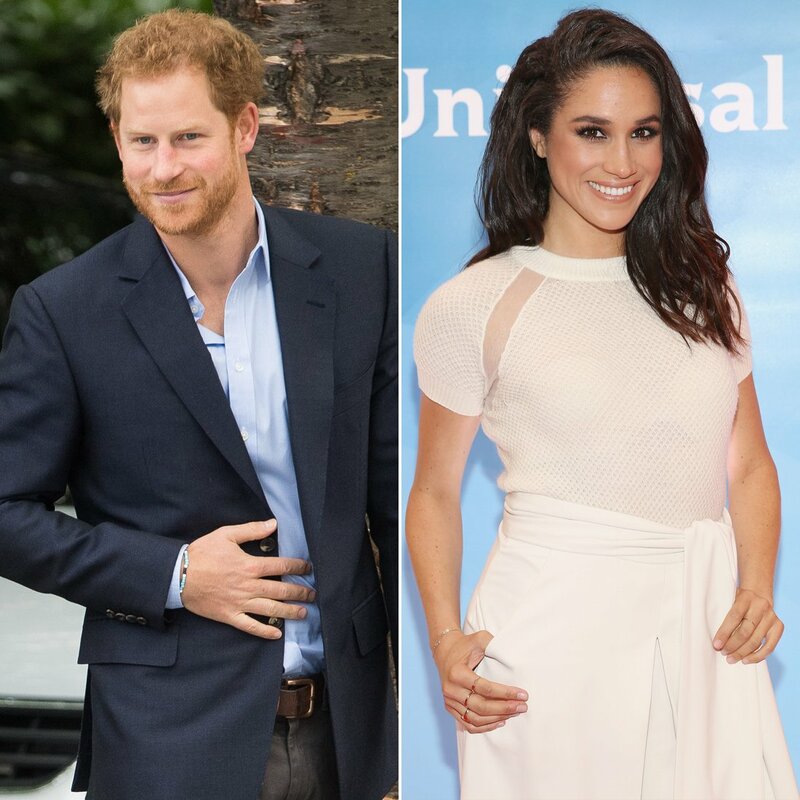 Are Prince Harry and Meghan Markle engaged? The Suits star was spotted wearing a gold diamond ring, which is said to be a gift from her royal beau. According to Daily Mail, the gold band is not an engagement ring as she was seen wearing it on her thumb rather than her ring finger. 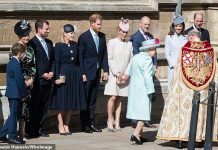 The 36-year-old actress reportedly takes off the ring during filming scenes on the sets of the hit television series Suits, wherein she plays the role of Rachel Zane, her high-achieving paralegal alter ego. 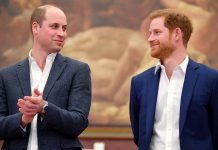 Prince Harry, who is dating Suits actress Meghan Markle, is on a five-day visit to Singapore and Australia. This is not the first piece of jewellery the prince has gifted his girlfriend. His first gift was a blue and white bracelet that his lady love wears regularly, followed by a $6,000 (£5,000) Cartier Love bracelet with its lock-and-key design. She also wears a gold Maya Brenner necklace with the initials H and M, and a gold arrow ring, which also appears to have the letter H.
While a wedding might not be on the cards right now, rumour has it that the couple have been house hunting. The couple’s first choice is said to be an eight-bedroom Twyford Hall in Dereham.